It is important that we remember those who died defending our freedom. But too often our fallen heroes’ wartime stories have been “lost to history” and our hero seems to be just a name on a nice plaque. 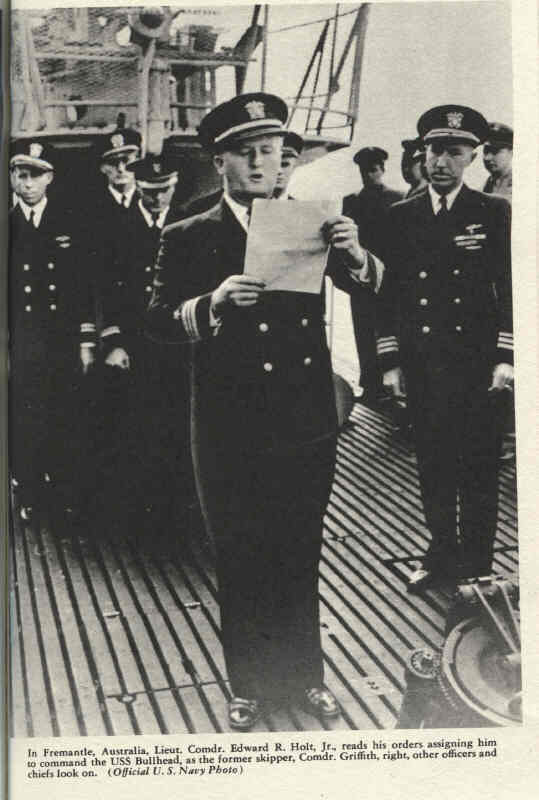 But Raritan’s Charles Dougherty, who died while serving on a submarine in World War II, had books written about the two submarines that he served on. This allows us to trace the journey that he undertook. Born in 1923 he was the oldest of 6 kids. 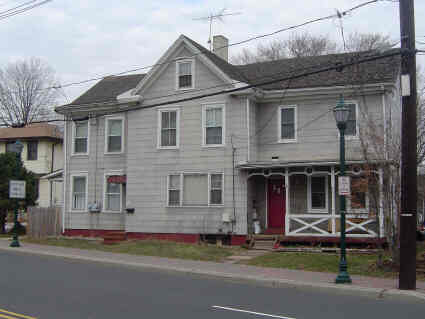 While growing up Charles inherited a love of cooking from his father who did all the cooking at their home at 53 Canal Street in Raritan. 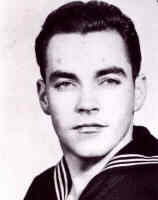 When World War II started he joined the Navy. They put his skills to use assigning him to be a cook on a submarine. A sub would pack up supplies, weapons, and food, then head out to sea for a six week patrol. Their main job was to sink enemy ships. 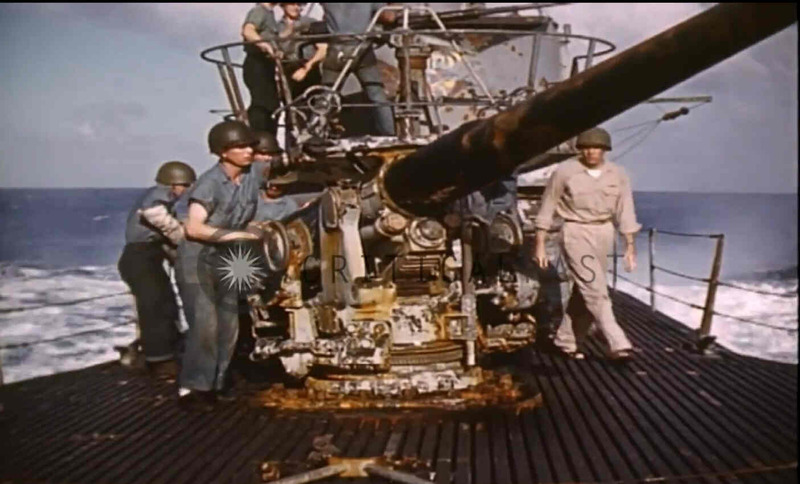 They could do this by firing torpedoes, or if surfaced, they could fire the heavy guns that were mounted on the top of the sub. Around 85 men served on a sub at once. click for details on the book and how to order. While subs were always “on the attack” they were often “under attack” from the enemy. 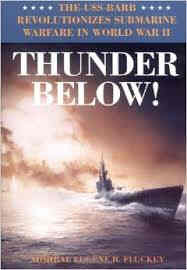 The enemy ships and planes had special bombs which would go off underwater at a predefined depth to try to sink the sub. Once hit underwater subs seldom were able to surface thus the whole crew was usually lost. 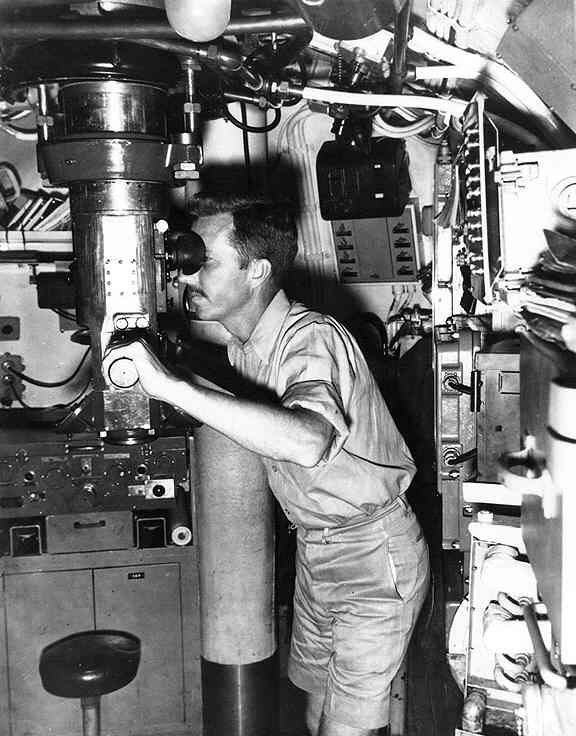 Sub duty had the highest casualty rate of any unit of the U.S. military during World War II as approximately 14 percent of those who served on a sub would be killed. Click to see 25 minute documentary on it. 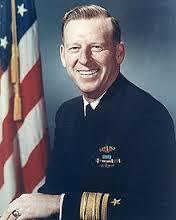 Charles Dougherty first served on the submarine the USS Barb. 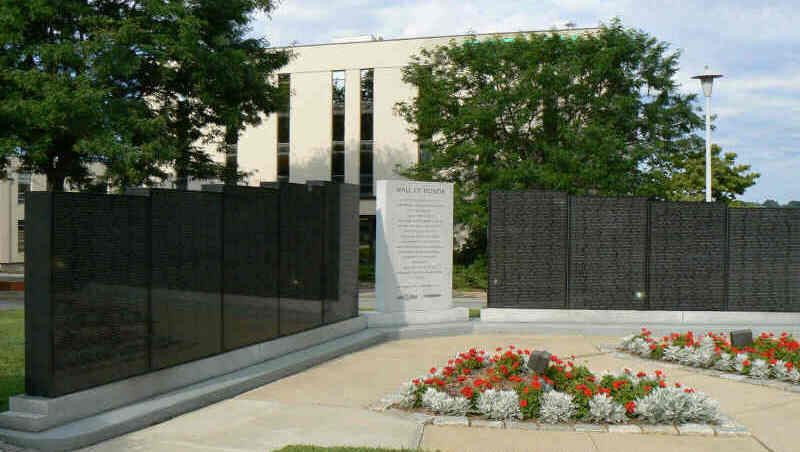 Their first tours of duty were off the coast of Europe from the middle of 1943 till early 1944. During this initial period the USS Barb did not sink a single ship as the U.S. had yet to develop aggressive battle strategies in this underwater warzone. Also at the time the U.S. torpedoes often failed to explode. This caused the crews to lack confidence in their ability to attack. Starting May of 1944 things changed dramatically. The previous faulty torpedoes were fixed. 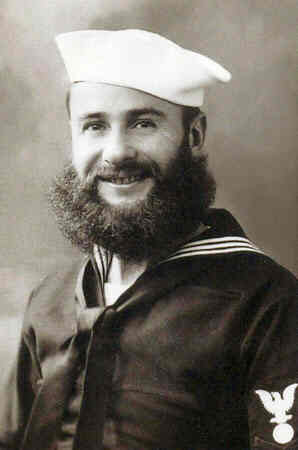 And the USS Barb was assigned a new skipper, Eugene Fluckey. The sub was then reassigned to the waters off Japan. The new skipper changed to an aggressive strategy - staying on the water level more often and pursuing any Japanese vessel. With aggressive tactics and confidence in their weapons the USS Barb would sink five enemy ships on the new skipper’s first six week patrol. Most ships that they sunk were supply ships. This was very effective as Japan suffered terribly during the war from lack of supplies on both the battlefront and on the home front. Charles job of a cook aboard a submarine could mistakenly be thought of as an unimportant, routine job. However, this could not be further from the truth. The food kept up the morale of the men. It was the crew’s number one pleasure on board. The cook's job was not easy as there were many challenges. 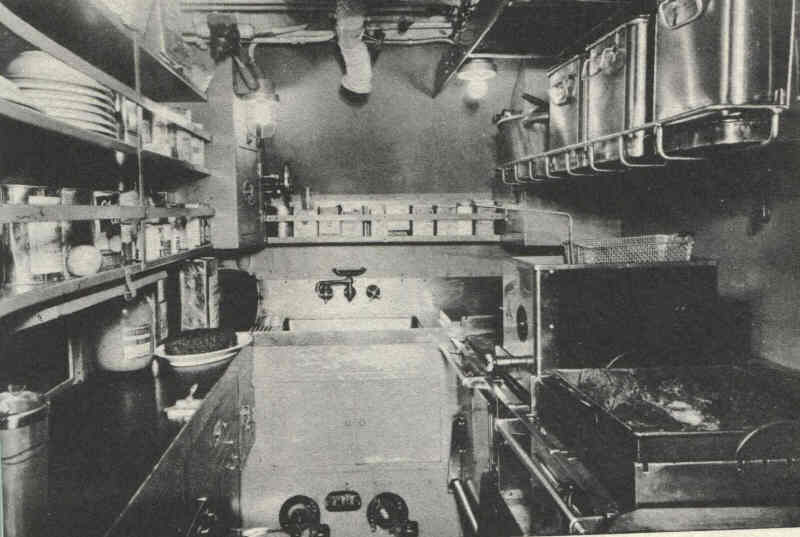 The kitchen was very cramped, the food supplies were marginal, and at times the enemy’s bombs shook the sub so badly that any cakes in the oven would literally flatten. The crew appreciated the fine job done by the cooks. The kitchen work space was indeed small. The cake, three feet square and six inches high, rested in front of the cooks Charles Dougherty and James Vogelei. The multicolored frosting depicted a submarine firing torpedoes at two ships flying the Japanese Flag. One of the ships was broken in the middle as she sank. The other ship was sinking bow first. I was amazed that they could concoct such a cake. Besides attacking enemy ships another duty of submarines was to rescue men who were adrift at sea. In one instance another submarine had sunk a Japanese ship that was unknowingly transferring over a thousand allied prisoners-of-war to a work site. The Japanese rescued their own men from the water, but they left the British and Australian prisoners in life rafts with no food or water. The USS Barb was six days away from the site when they were given the order to attempt to reach any survivors. 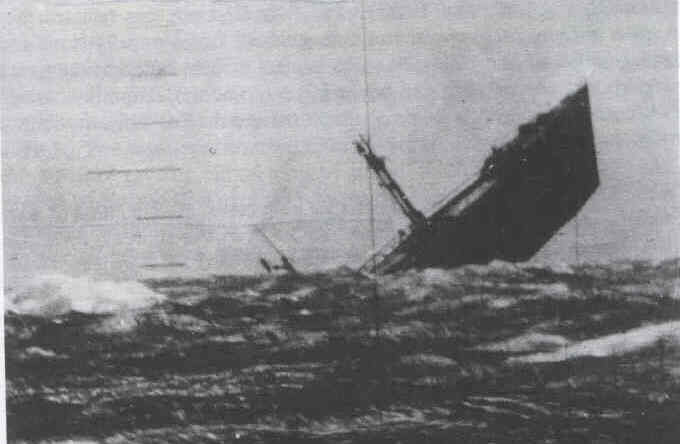 For six days the USS Barb raced to the site. When they arrived they found 14 men still alive among the hundreds of floating dead bodies. The men were on the verge of death - only one of them could even sit-up. 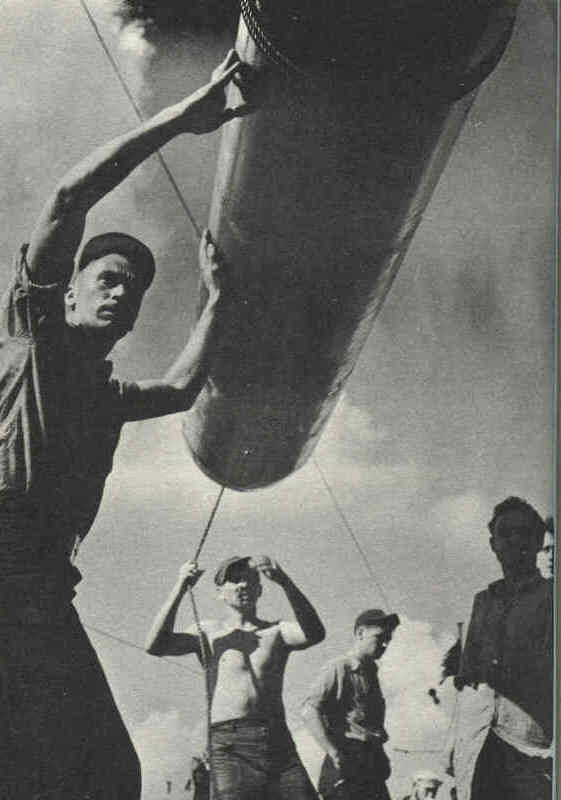 The USS Barb would bring these grateful men on board. Then the “Pharmacist Mate” (there was no doctor on board the sub) worked with Charles Dougherty and the other cooks to nourish these men back to health. All 14 survived. The USS Barb would go on to sink many other Japanese ships. One ship they sank was an aircraft carrier. They were the first U. S. sub to sink a Japanese aircraft carrier in the war. The crew here gets ready to fire the heavy guns. click to see 3 minute color video on this. Three men prepare the chow for the boat’s 84 men. Sometimes the cooks perform miracles; then again they occasionally murder meals in a most brutal manner. The USS Bullhead would sink a couple small ships and also rescue three men at sea. 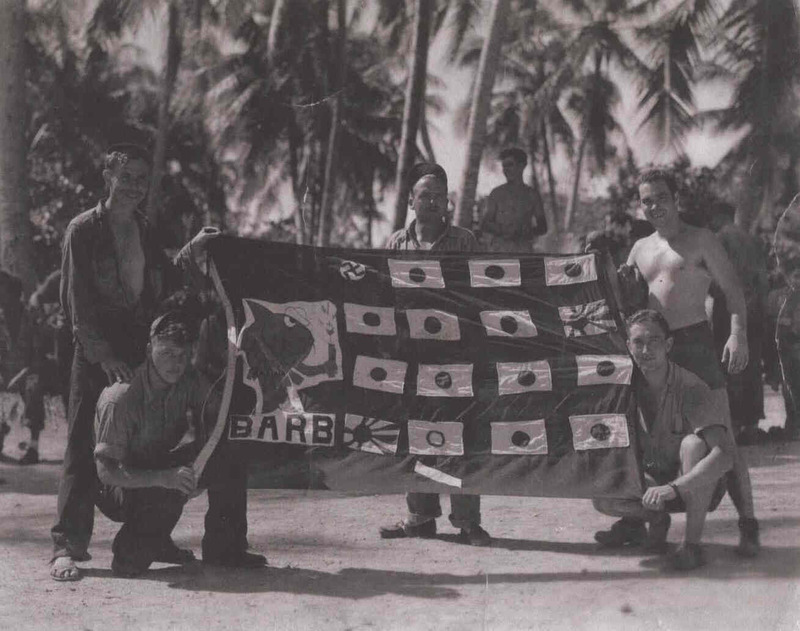 It completed two successful six-week patrols in 1945 before beginning a third patrol on July 31st, 1945. 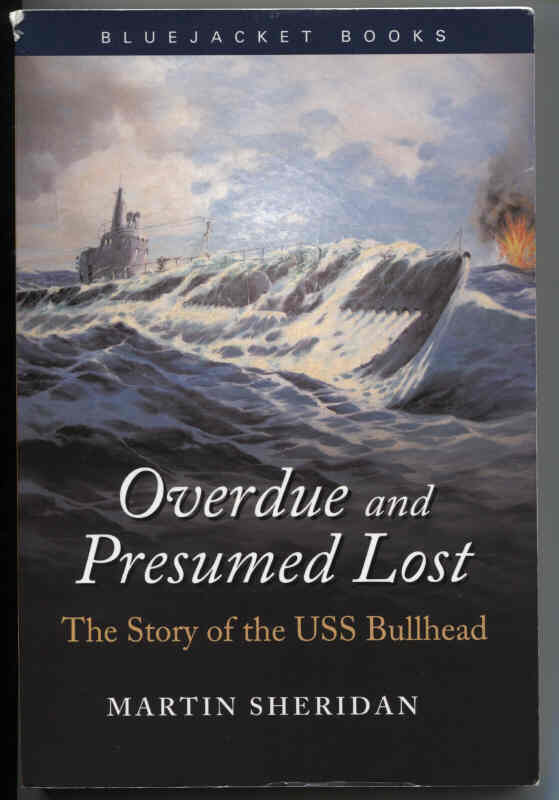 It is believed that on August 6th that the USS Bullhead was sunk by a bomb dropped from a Japanese plane. 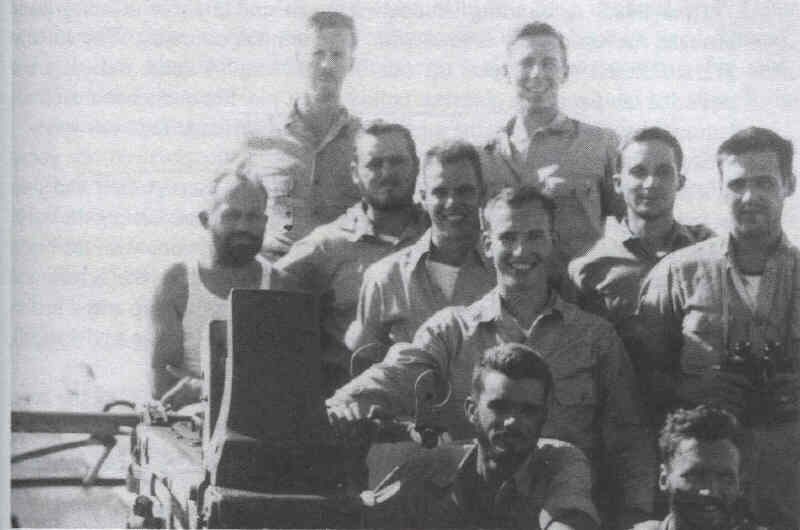 The USS Bullhead with its crew of 84, including Charles Dougherty, was lost at sea. It was the last vessel that the U.S. would lose in the war as Japan surrendered eight days later. 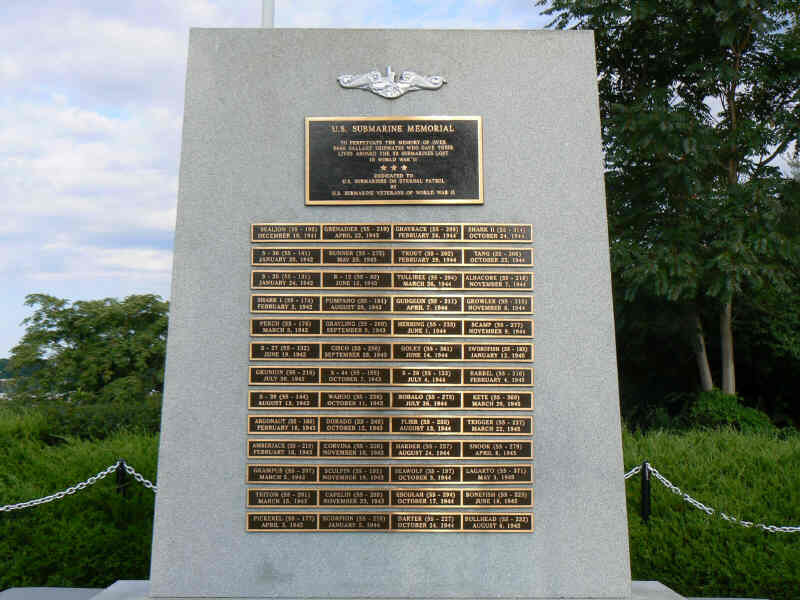 Today in Groton, Ct., there is a Memorial for all the subs lost in World War II. The names of all the crewmen killed are listed. 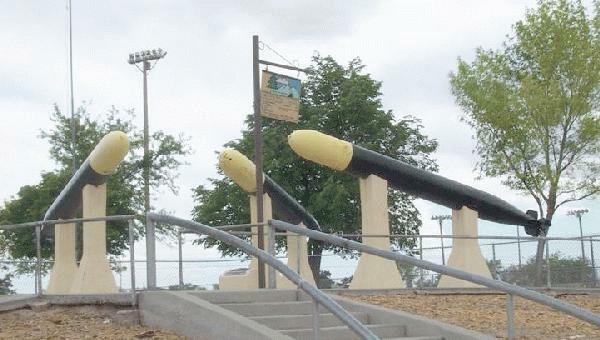 In Albuquerque, New Mexico, there is a park dedicated to the USS Bullhead. 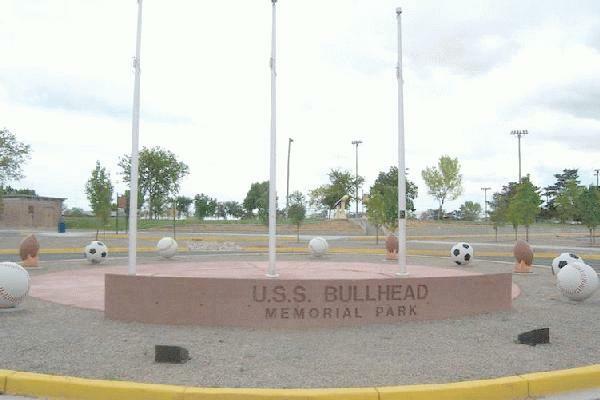 It is called USS Bullhead Memorial Park. This is a 44-acre park with 2 playgrounds, 7 soccer fields, 4 lit softball fields, barbecue grills and picnic tables.